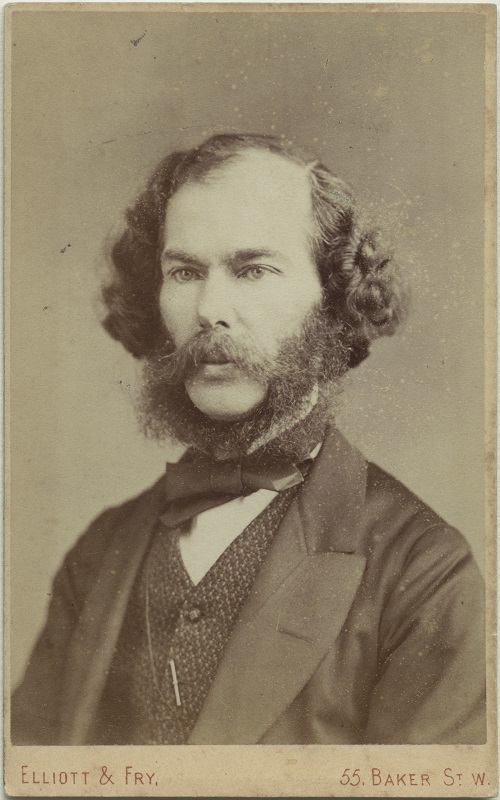 Figure 1: George Henry Lewes, by Elliot and Fry, _albumen carte-de-visite_, 1870s. Used with permission. Photographs Collections, National Portrait Gallery. Used with permission. Photographs Collections, National Portrait Gallery.